List your business in our directory – let more people discover you! Lancaster District Magazine celebrates everything local, in and around the Lancaster District, a diverse and beautiful area, from the Bay of Morecambe to the Forest of Bowland, with the historical city of Lancaster at its heart. 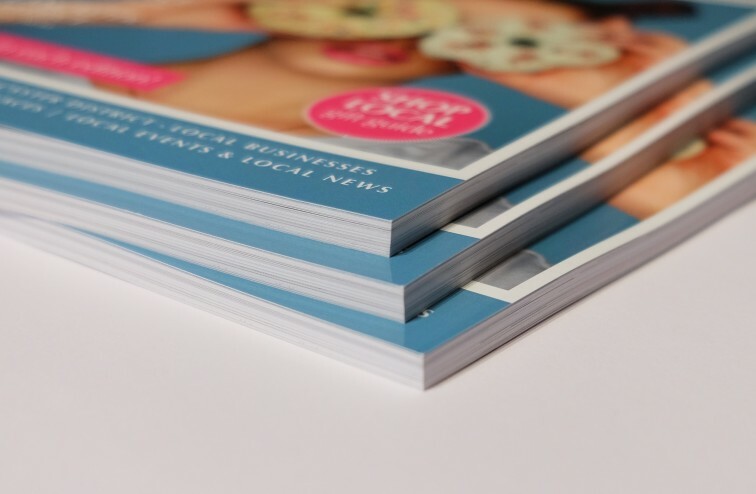 We are a high-quality glossy publication available all over the Lancaster District and beyond. 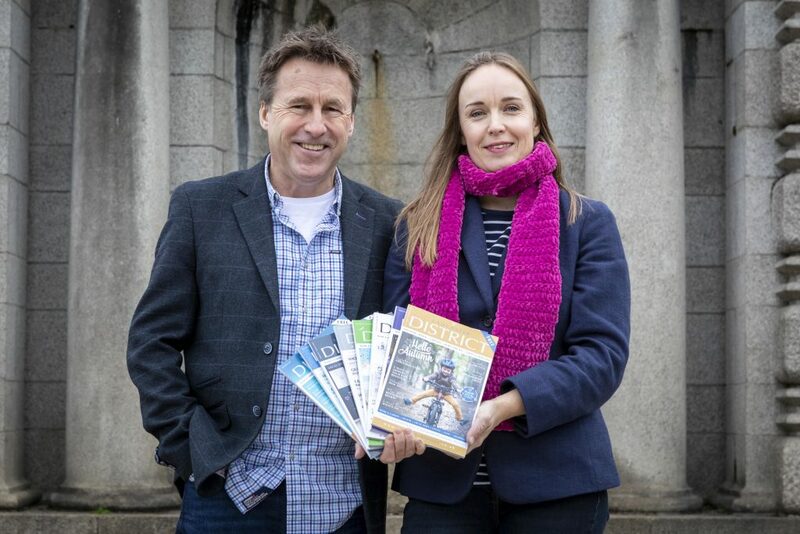 The magazine provides a wealth of news and information about the local area, places to visit, events in the area and local goods and services. As well as advertising local businesses like yours, each one of our 6 editions a year are brimming with local seasonal articles, news, reviews, SHOP LOCAL guides and so much more. During the nine years we have been printing the magazine, we have tripled our distribution, to keep up with the enormous demand for our publication. We are B5 size (Between A5 and A4) which is handy to pick up but maximises advert size and local content.